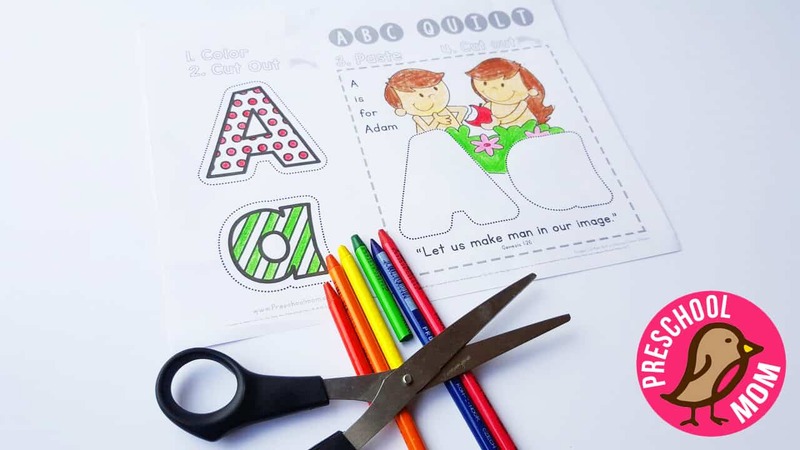 Our Bible ABC Letter of the Week Curriculum contains charts, worksheets and games and more for every letter of the alphabet! 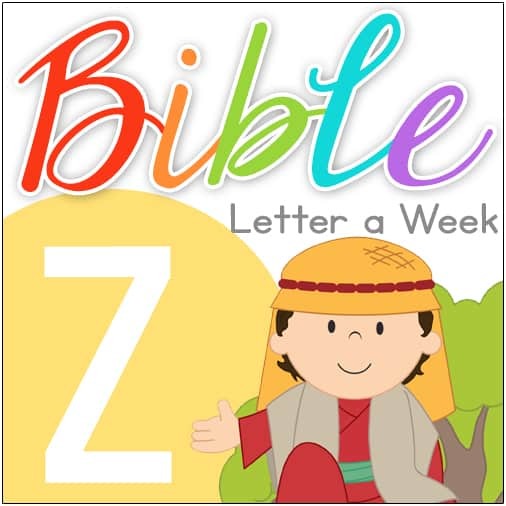 Each week you will introduce children to a new letter and a corresponding Biblical character or theme. Scripture references and talking points are provided as well as vocabulary and attributes of the character of God. Scripture memorization includes a thematic and key Bible verse from the KJV and ESV Bible each week. This pack includes a suggested weekly guide for implementing a Letter of the Week style binder in homeschool classroom. 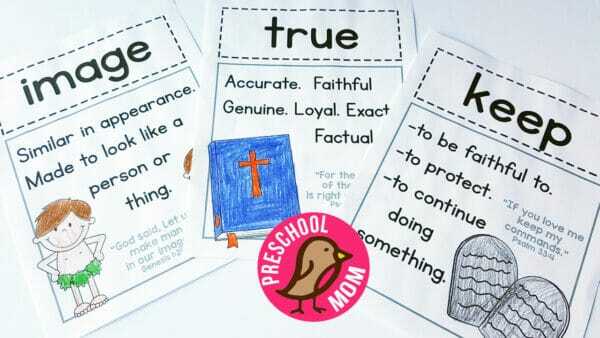 LOVE this curriculum! This is exactly what I was looking for. My 4 year old looks forward to learning time every morning. The mazes are his favourite and his writing has improved already with just a few letter tracing sheets. I enjoy the Bible part too because we can include story time every week as well. 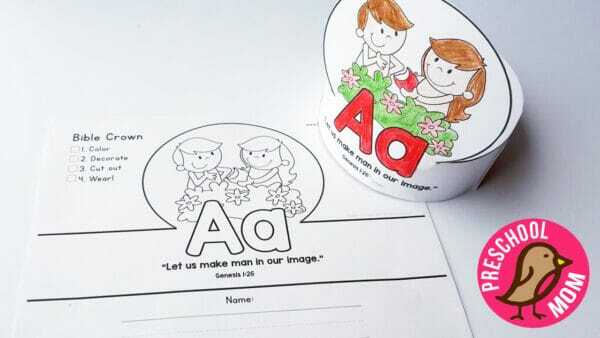 I love that I can teach my kids biblically while also teaching them their letters! This Bible Letter of the Week Curriculum has been a great blessing to our family. My daughter finished it last year and now my son has started it. With Valerie’s gracious permission as well, I have begun translating the curriculum into French for the use of our Sunday school class here in France. The mothers and teachers all approve! 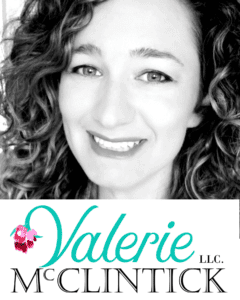 Thank you again Valerie! I am so impressed by this ABC through the bible ! My daughter loves this and it’s simple enough but challenging as well. Thank you so much for creating such a great product and thank you for adding Gods word in it too!!! We are loving this curriculum. My 5 year old has not been much on doing anything that deals with paper. She is hands on children and loves this curriculum. She even ask to do more and wants to keep on going. Truly a blessing for this new to homeschooling mom. I love that this makes it so easy to teach the Bible alongside “regular” lessons! What a fun useful curriculum! I love that I will be able to teach my kids all about God’s word and have activities ready so I can focus my time on teaching about God and not getting supplies ready. 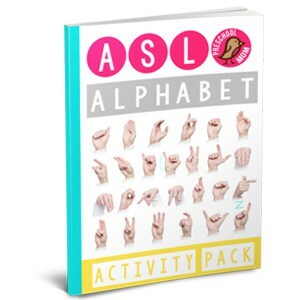 I love using this with my 2 1/2 and 4 year olds! It’s easy to adjust for their ages. 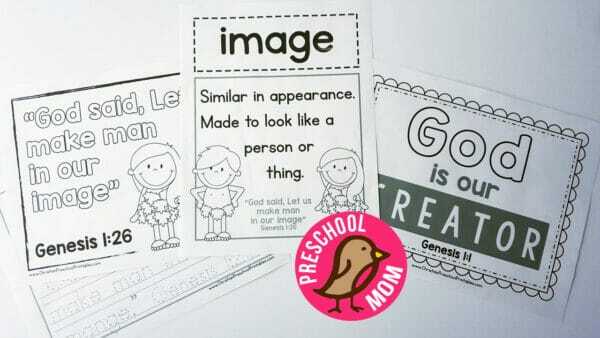 I love that it incorporates Bible verses – something I look for in all their educational materials! I love this so much! There are so many activities included for each letter. You can pick and choose what you want to use for each age that you have. 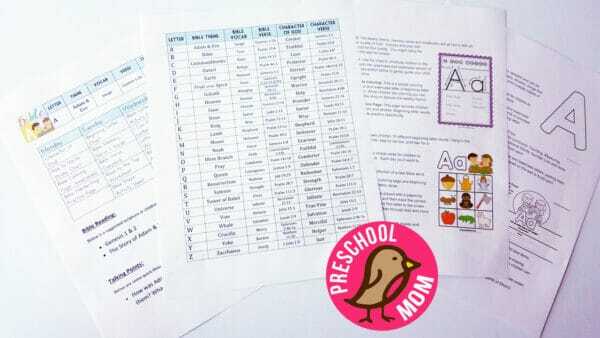 I am an early elementary school teacher, turned stay at home, homeschooling momma. My first year of homeschooling I tried to ‘create’ on my own and realized I just didn’t have the time. But I wanted something that would keep Jesus’ teachings at the forefront of our day, and that was super difficult to find. 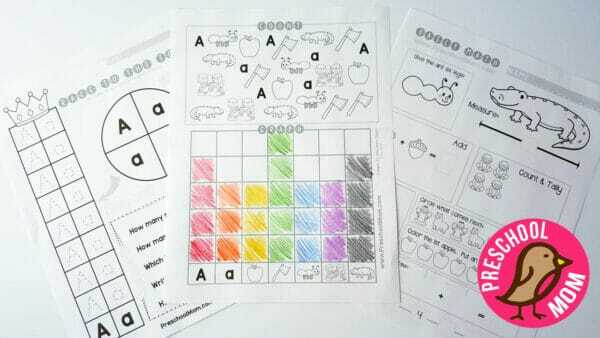 Then, I stumbled across the Bible ABC Curriculum Notebook and gave it a shot. I LOVE IT! 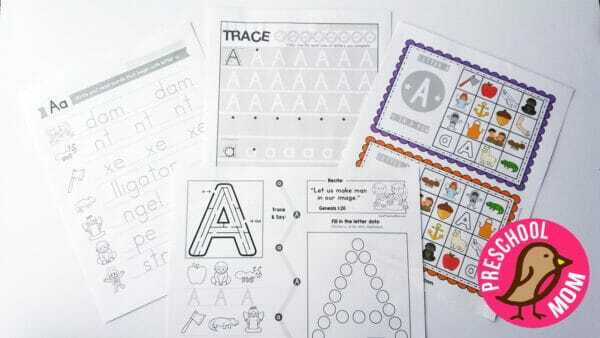 From a trained educator, the activities are fun, engaging and aligned well with standards. Each week is outlined for you already so you just have to print and follow if you want for a four day school week. My child can’t wait for the aligned math pages and her little sister is already trying to follow along. With this product being so fantastic, you can bet I’m going to purchase the R.E.A.D. notebook for next year! Thank you for the amazing product! I highly recommend. 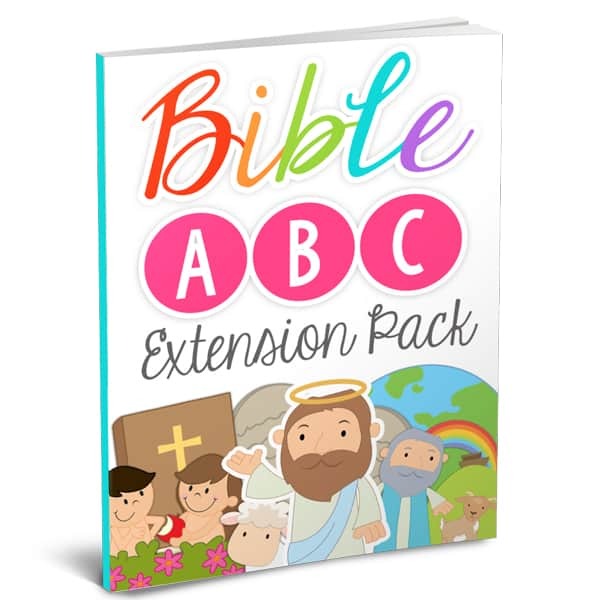 I’ve been looking for a Bible curriculum for my 3yo for a few months already. I kept comparing one curriculum after another but found most of it, either not suitable for my child or too expensive. 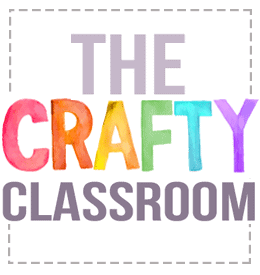 Then I came across The Crafty Classroom and saw that it has a Bible ABC Curriculum. And I know in me that this is the best Bible curriculum for my son as we are also doing the Letter of the Week 🙂 We just started a few days ago and we love it. I posted some of the worksheets/printables on the wall so we can review it everyday. I hope it will have a succeeding curriculum. Thank you and God bless! My son absolutely loves this curriculum. He started asking my for “homework” when he was about 3 1/2. I happened to find this website through Pintrest, and it has become my go to website to look for home school preschool resources. 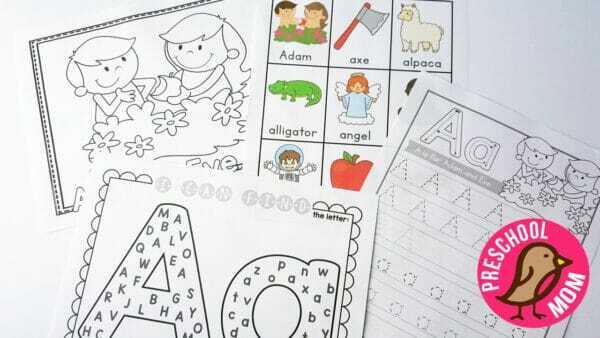 I’ve recommended Bible ABC to other moms who are considering homeschooling. I reviewed a few other home school preschool curriculum’s costing $300+, Bible ABC is very comparable for $15, well written and organized. Thank you so much for such a great quality product!! I am a 3K teacher. Although we have a religious curriculum for our school. 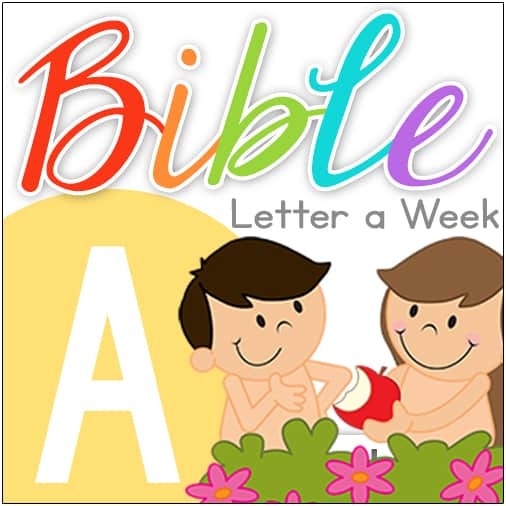 I use this Bible ABC notebook to tie in with the letter of the week which I coordinate with our story of the week (we don’t do the letters in order!). The adorable pictures and fun activities make our alphabet time a great experience for many different levels. 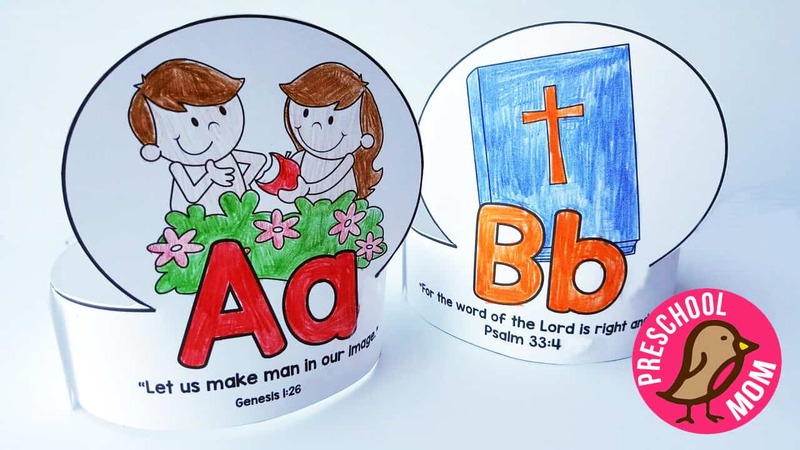 I am truly thankful for finding a biblical ABC activity pack. It is worth its weight in gold!!!! Love this….started using when my LO was 2. Printed it. Set up binder. Selected pages for each week to use. 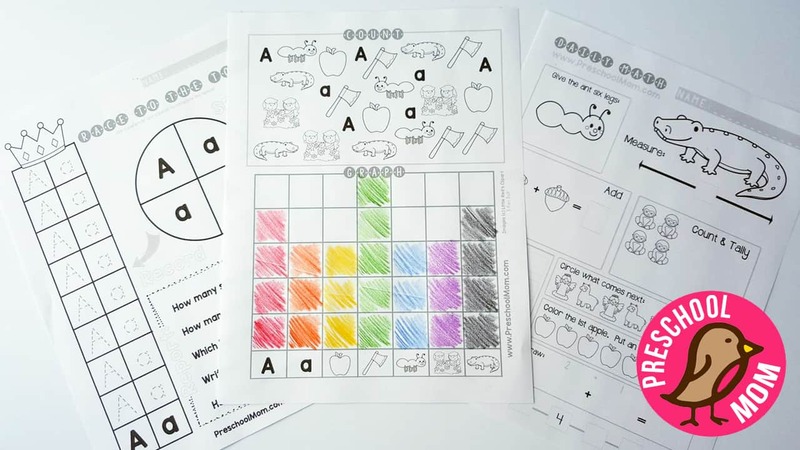 I can’t believe how inexpensive the Curriculum is…and best of all, my little girl loves participating in each activity and worksheet. Oh, and the systematic structure allows you to keep on track with a plan while adding your spice of teaching and whim of spontaneity in the process. 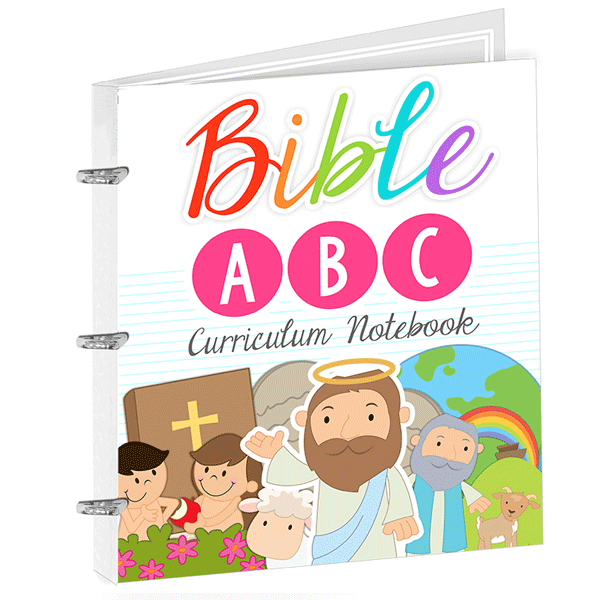 To the creator…thanks so much for the value and Biblical simplicity in this Bible ABC Curriculum Notebook! I used this last year with my 2nd child and already printed it out for next year when I will be using it with my 5 year old twins! 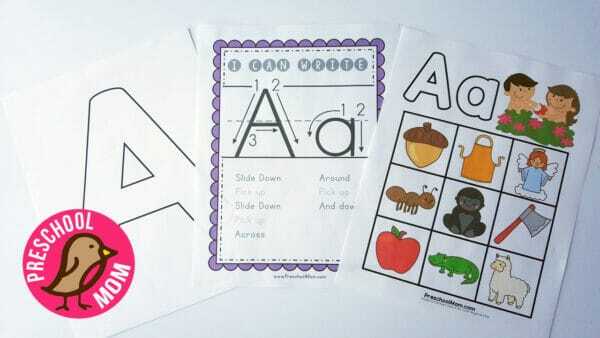 Purchase those ABC dividers and put them in a binder and you have a nice keepsake as well! love this curriculum. The best I’ve seen so far!! Really enjoying this curriculum for my 4 year old. Some worksheets are hard for him but I’m glad he is getting challenged between the fun sheets. 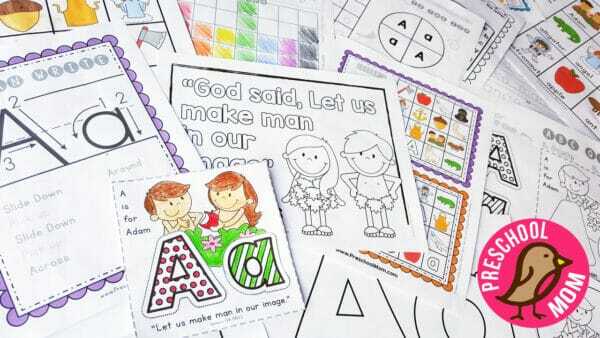 This Creation Activity Pack is the perfect accompaniment to your Creation Bible lessons! 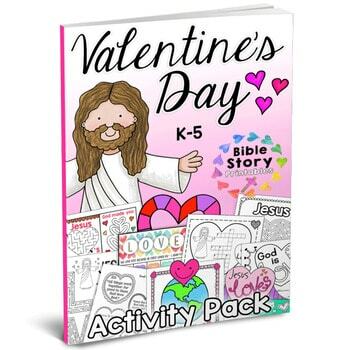 K-5 students will find lots of fun hands-on activities, games, scripture tools, copywork pages, mazes, worksheets, activity pages, craft projects and more! 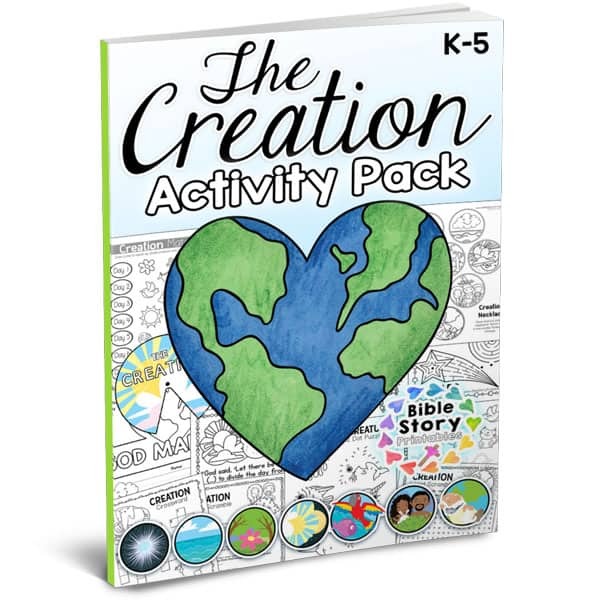 Includes fun take-home resources for students to memorize the seven days of creation.